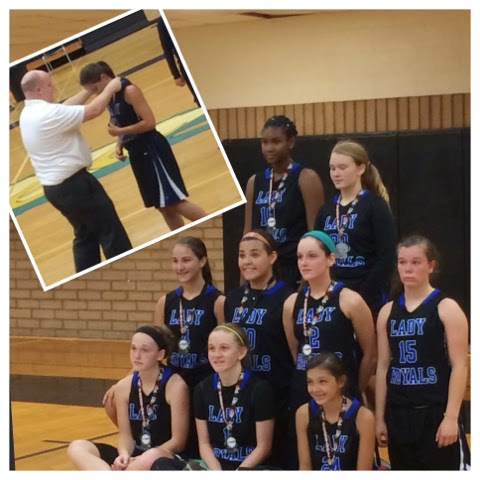 Day 179: runners up in the NTBA nationals! They weren't happy, but it was nothing to scoff at! 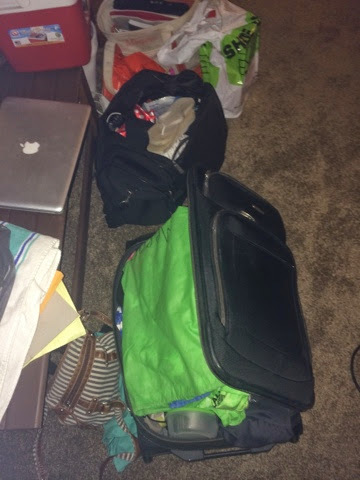 Day 180: wondering how long it is appropriate to live out of a suitcase! 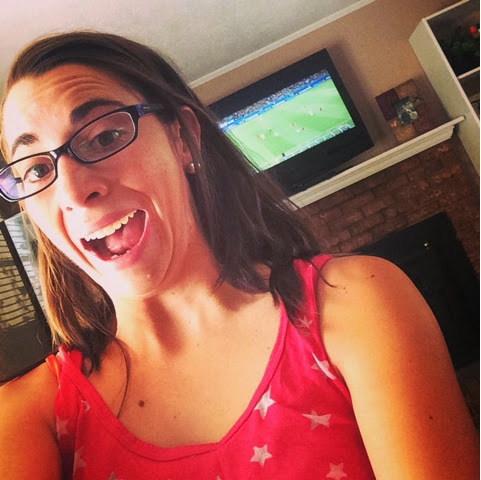 Day 181: cheering on 'Merica in the World Cup! Sadly, we lost in extra time. 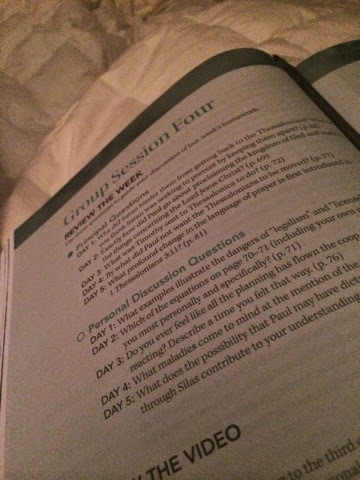 Day 182: getting real this week in Children of the Day about relationships. 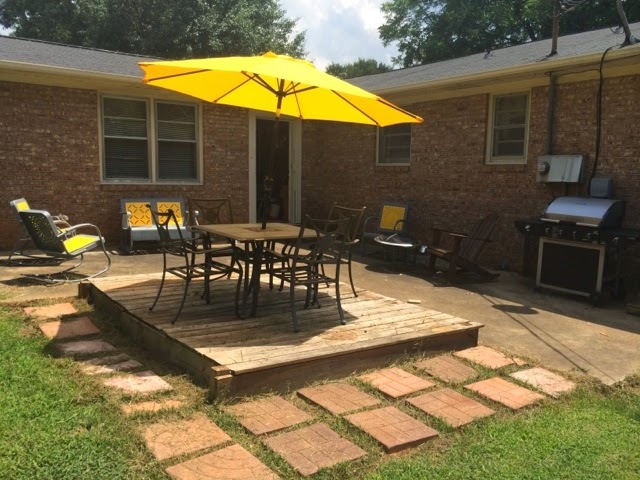 Day 183: my patio makeover is complete! Finally! 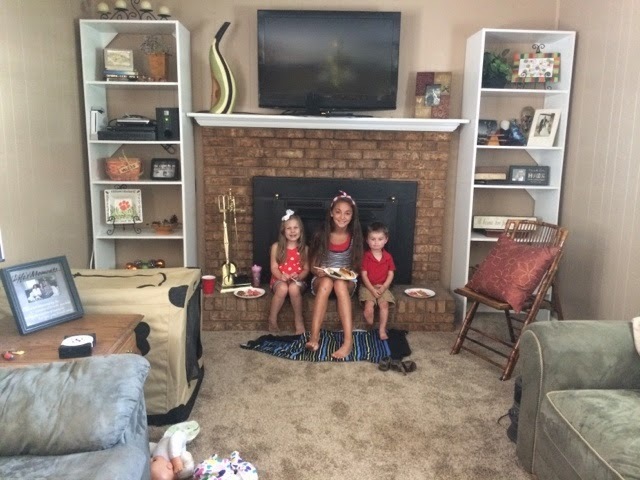 Day 184: spent the fourth with the Savilles and the Roberts! Love my family. 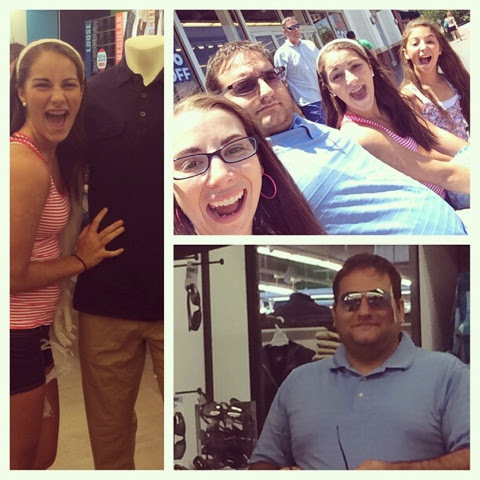 Day 185: shopping with these goofballs in Anderson! Love these friends. Had a wonderful and special holiday week with family and friends.